In many Product Information Management (PIM) implementations, the organisational impact is seriously underestimated. This results in a high-risk project, friction between departments and PIM not meeting expectations. 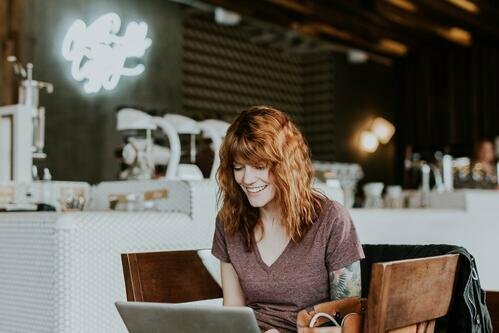 The key reason for this is the fact that employees and managers often experience a PIM implementation differently to an ERP or PLM implementation. While most people see the value of a fully functional PIM solution, supporting its birth and development is often regarded as unappreciated or even unnecessary extra work. This makes PIM the late-born child that not everybody wants to take under his wing to help them grow and mature. 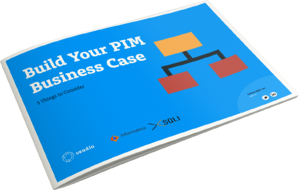 In this whitepaper we will take this analogue further to explore the role of PIM in your organisation. To create a happy family it’s not PIM that needs to be changed: it’s the organisation itself.